Today I finally made some headway on the commitment to my diet. I spent part of Sunday, planning shopping and meal prepping. This is an essential step to be successful. I've learned. No shopping, no good food around to eat, you are going to eat whatever. No meal prepping and planning means you have no time to to get stuff together, you are going to eat whatever. Did I mention, meal planning shopping and meal prep is essential to be successful??? Just making sure. I started the morning off with a Skin Glow Smoothie. Whipped all this up in the Nutrabullet, added a few ice cubes and breakfast was served. It was very refreshing. No almonds since I used olive oil for cooking. I felt great all day, was not hungry and had a great workout. So proud of my brother. (except for the light weight on the bar) He's made a fantastic journey that came with great courage and a willingness to give up the comfort of settling. A few years ago he quite his job, then got a divorce he wanted, sold the house, gave her all the stuff, quit another job and moved to FL. The best part, he did it all with no plan. He wasn't happy so he changed. He worked through the sacrifices he had to make to adjust. Looking at this picture and knowing the journey he has taken...well lets just say it says a lot to me. This is my brother and I love him more then I ever thought I could. He's been by my side #mywholelife and I wouldn't change a thing. 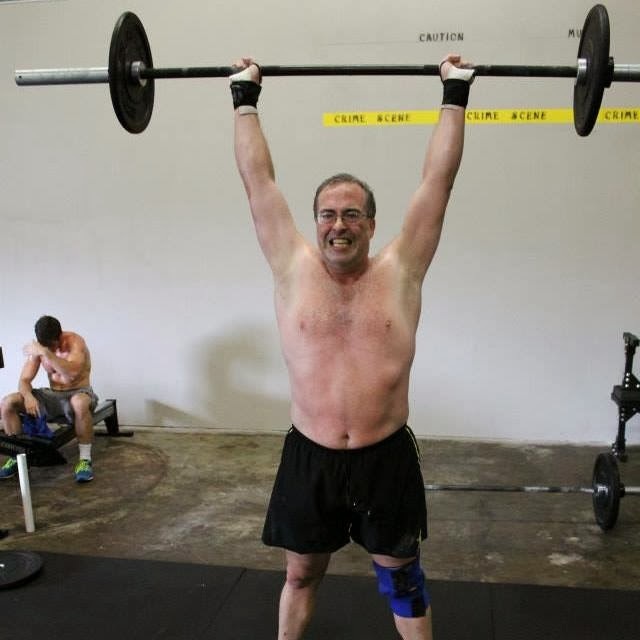 The side bar to this story.....after the first two steps he took, he joined the Crossfit Community. I can honestly on his behalf, this amazing community had given him the strength, confidence, self image and all the other positive things Crossfit offers he needed to succeed. Don't get me wrong, he's done the work, Crossfit gave him the tools and support. I can't wait to visit him and meet his FL Crossfit community!! 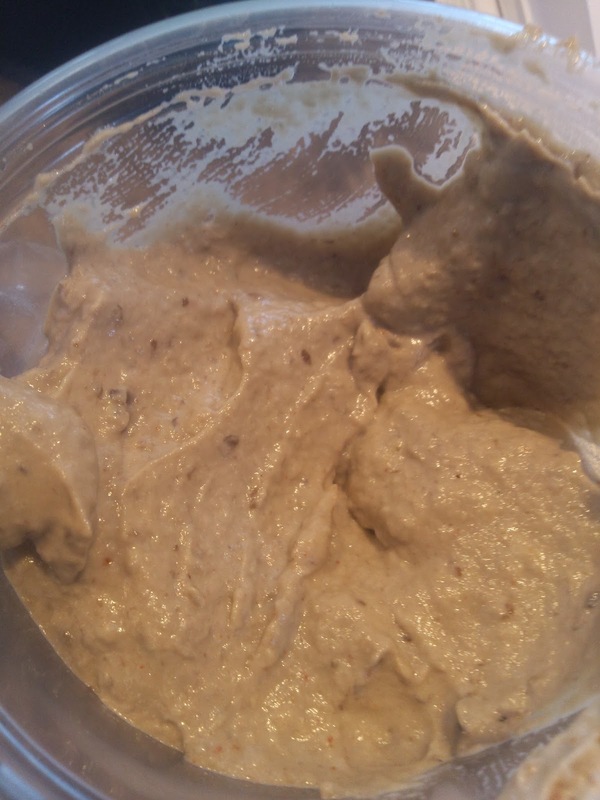 Baba Ganoush - Need a spread for wraps? Or to dip veggies? 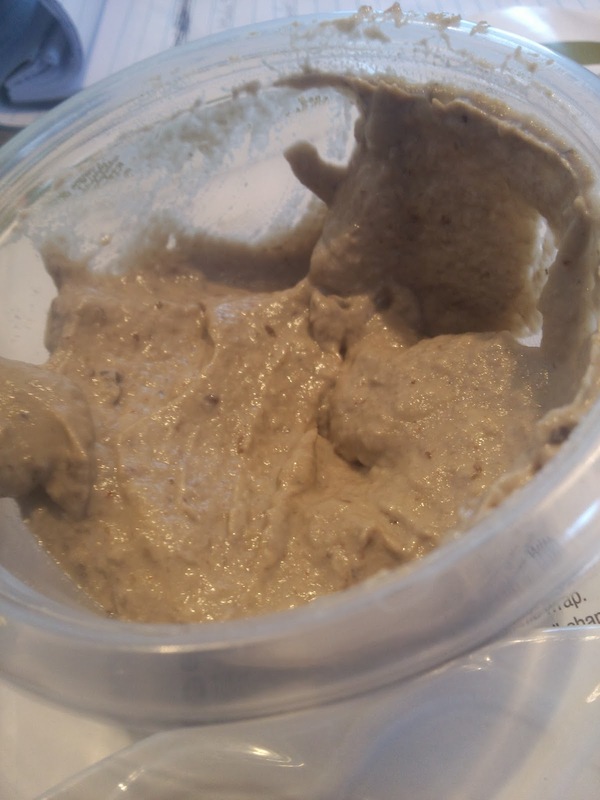 Baba Ganoush - Looks gross but it's really good. Slice eggplant in half lengthwise and brush with olive oil. Place on foil lined sheet and bake for 45 mins until soft. This was more challenging because it was thick. I had to use what they call the tap method to keep the ingredients at the bottom of the bullet. But once it was blended....it was good. And I don't like eggplant. yuck. I made a whole wheat wrap sandwich for lunch. I took the Baba Ganoush and spread it on the wrap. Added spinach, red onion, sliced green and yellow peppers and baked asparagus that I had made. Wrapped iti up and just like that I had good for you lunch. Ate it with some grapes. Finally, I'm feeling clarity coming back! 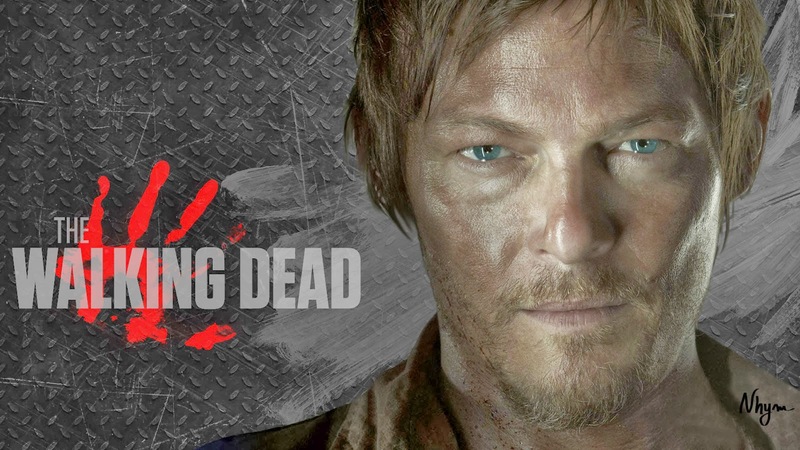 I think the winter depression is lifting because The Walking Dead season premier is on tonight!! I was up bright and early this morning and felt a nice big breakfast of good food would be the best start to the day. So I put Etta James on Pandora, cranked it up and started cooking. I made sweet potato hash first. This is becoming easy and the same ingredients are NOT required each time. Have sweet potato? Have onion? Have some other veggies to stir fry? BAM Hash! peal and cut up sweet potato - remember.. not yams. throw these in the coconut oil. add cayenne pepper, garlic powder and salt and pepper to your liking. I like a lot of pepper. 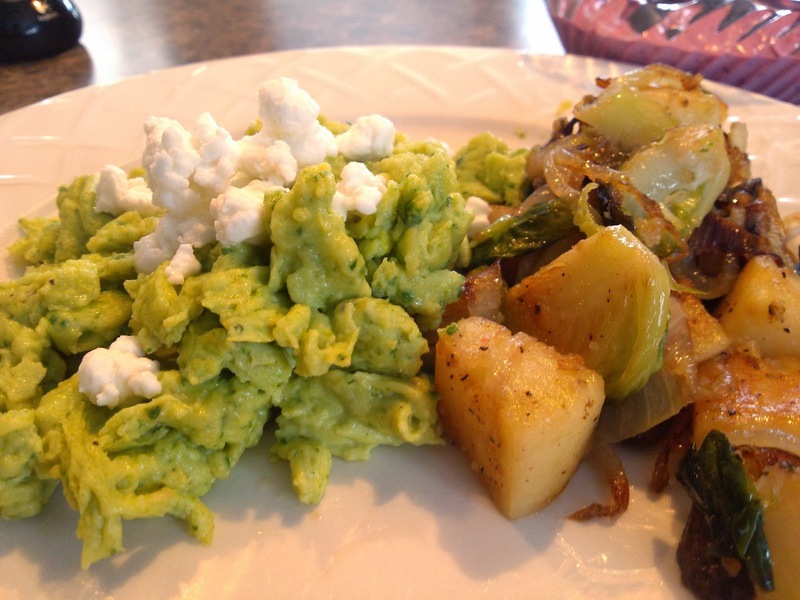 Cut up veggies that will take longer to cook, throw them in with the potatoes. I used Brussels Sprouts and Mushrooms. Let those good a good 5-6 minutes, throw it sliced onions. The sweeter onions are good in this too but I had a yellow one to use up. Let it all cook, stirring occasionally, until potatoes are soft but not mushy. 10 or so minutes. You want the heat higher then normal because you want the onion and other veggies to caramelize some. This is when the flavor gets good. Watch it so it doesn't burn. While that was cooking I made up some yogurt. I had bought plain Greek yogurt for making power smoothies with the Magic Bullet. I also had berries that were not going to make it another day. 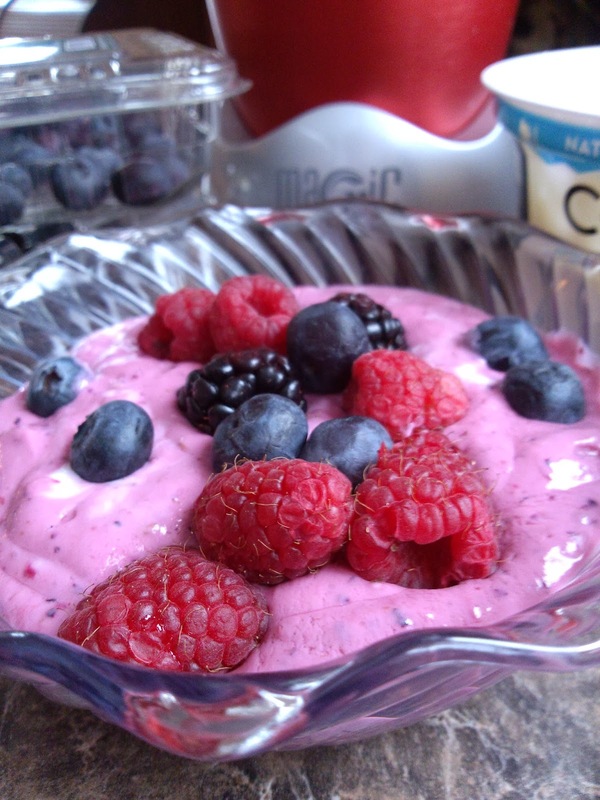 I thought yogurt and berries! But I'm not a fan of eating plain yogurt. (insert sadness) Then I figured.... throw them all in the Magic Bullet and I'd have some delicious fruit yogurt like they sell in the stores. But with out the additives or sugar!! For sure a big winner of delicious!! The last thing I made was simple scrambled eggs. Simple. But I have a Magic Bullet? I can't make this that simple. I took the eggs along with spinach, salt/pepper and a splash of unsweetened almond milk, put it all in the cup and turned it on. Within seconds I had perfect ready to cook eggs. Still Simple. I cooked it in about 1/2 tbls of bacon grease just to make it extra yummy. Then I topped it with some goat cheese just because. PS.....I made enough of everything so I have tomorrows breakfast ready!! Heat & Eat good food! It's been a while since I've posted and it's about time I get back on it. The last couple months have not been awesome. Last weeks visit to the doctor has put 15 lbs on me in the last three months. YIKES. I'm feeling its a combination of things and nothing to be alarmed by. (I hope) Blood work this week to be sure and restarting some medication I went off for awhile should get me back on track. I have also identified a left side weakness from a couple main muscles. I probably have had it for awhile but with such focus on my shoulder rehab I didn't notice it. So begins the left side rehab. Also I think I'm getting closer to the point in my life where I don't resort back to bad habits and denial of where I'm at in life. My life, my body, my abilities are what they are and although the last two years have been a journey of discovery, now it's time for acceptance. In two years I've made changes to my life in huge strides. Now my changes will come in smaller strides. My goals have to be set to achieve them. We shall see!!!! That's right. I got one! And so far I've only trialed it a few times and made some pretty awesome and some pretty nasty tasting drinks. 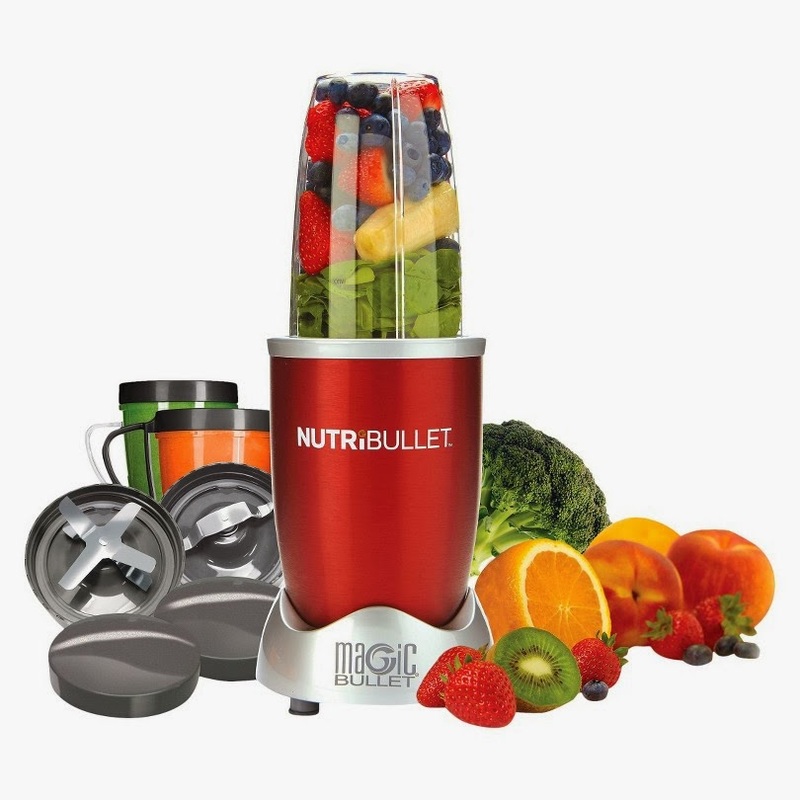 This week I begin the 100% plunge into the Magic Bullet get healthy plan! 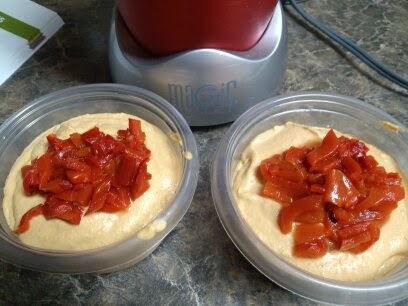 Tonight I tried the homemade hummus recipe they have. At first taste it's not bad! 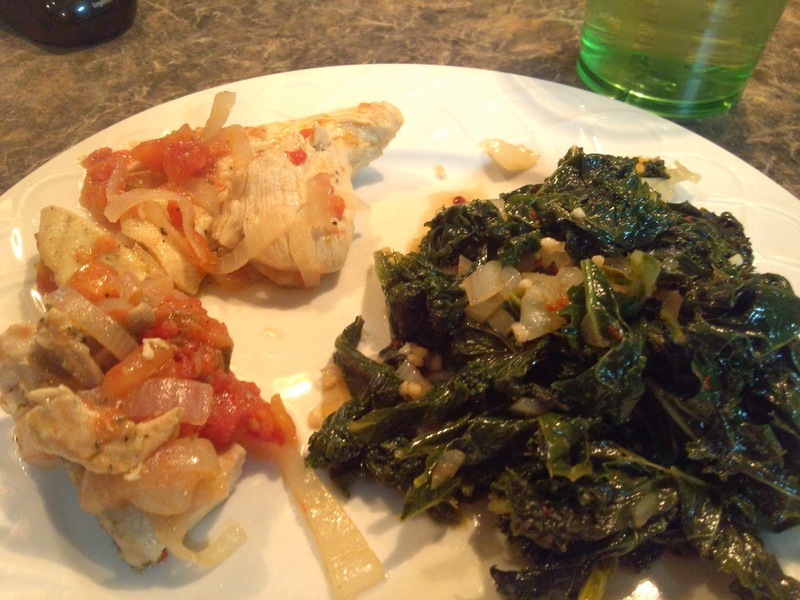 I added some roasted red peppers to it. I have fresh veggies and whole wheat pita bread cut up to take to work tomorrow. I'm excited because I think after it sits for a while it's going to be awesome! 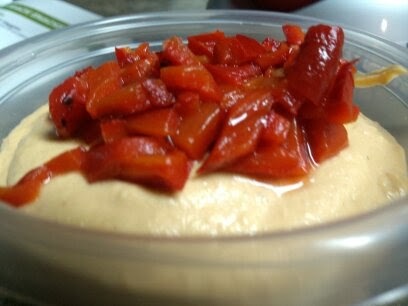 1 roasted red pepper from a jar of them. it was about 1/4 panel of one pepper. Then I cut up one of the peppers and put on top for "look" and extra texture. Better then any hummus dip you buy with additives!!!!! !